Santa’s favorite…. 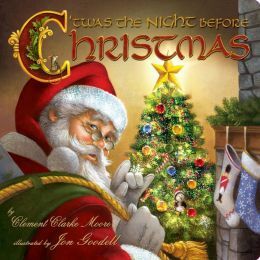 a Christmas Classic to be enjoyed by all!! !